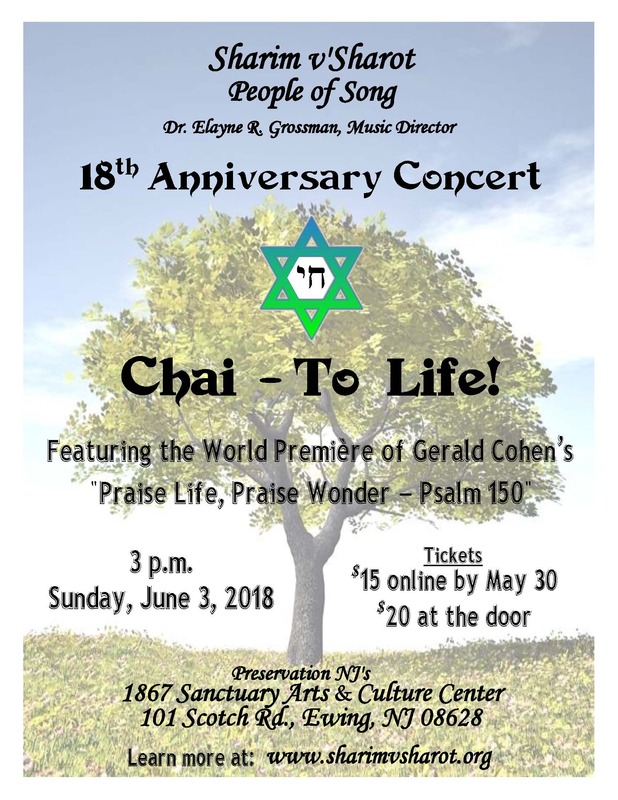 Sharim v’Sharot/People of Song presents “Chai – To Life!” on Sunday, June 3rd at 3 p.m. Dr. Elayne Robinson Grossman, Music Director and Conductor, has prepared fifteen songs for the choir to sing, including the world première of Praise Life! Praise Wonder! – Psalm 150 by composer Gerald Cohen, who was commissioned by five members of the choir to mark Sharim v’Sharot’s 18th year. Cohen will attend the concert and speak about composing music to the words of Rabbi Rami Shapiro’s poetry. In addition to the Cohen/Shapiro interpretation of Psalm 150, the concert will include a version by Cantor Charles Davidson (b. 1929). Other songs include Avinu Malkenu by Max Janowski, Abi Gezint by Abraham Ellstein, Oseh Shalom by Naomi Hirsch, Returning the Torah to the Ark by Louis Lewandowski, To Life (L’Chaim) by Jerry Boch, Kiddush by Kurt Weill, The Heart the and Fountain by Ofer Ben-Amots, and selections from The Chichester Psalms by Leonard Bernstein. Cohen, who is cantor at Shaarei Tikvah in Scarsdale, NY, received a BA in music from Yale University and a DMA in composition from Columbia University. He and Grossman met thirty-five years ago in New York City when he was the accompanist for the choir she conducted at the Elaine Kaufman Cultural Center, The Hebrew Arts Chorale (now called Nashira – The Rottenberg Chorale). In addition to commissioned music for chamber ensembles and choruses, Cohen has written several operas. His works are performed throughout the United States by orchestras, ensembles and soloists. The Sharim v’Sharot Foundation was created in 2000 as a 501(c) (3) non-profit organization dedicated to performing and educating the public about Jewish music. 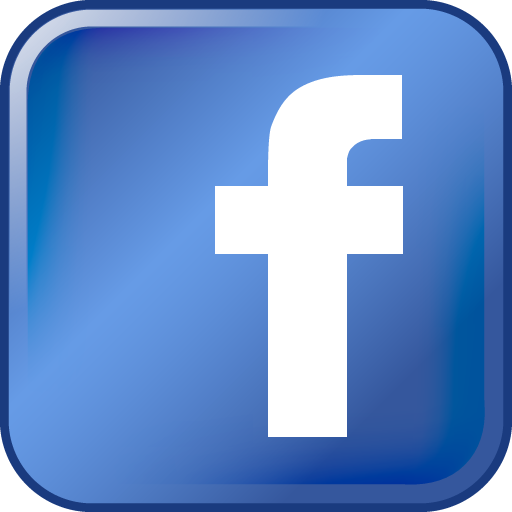 The Foundation’s projects include the choir, the Young People’s Jewish Songwriting Contest, and the annual Sharim v’Sharot Jewish Choral Festival. Tickets are available at the door. Tickets may be purchased at the door as space allows using cash, check or credit card for $20 General Admission, $15 for Friends of the 1867 Sanctuary. You may reserve tickets at the box office by calling 609-392-6409 or emailing 1867sanctuary@preservationnj.org. For further information, contact sharimvsharot@gmail.com.